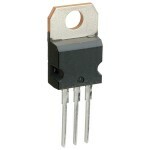 Buy online LM7818 Voltage Regulator in India at low price from DNA Technology, Nashik. 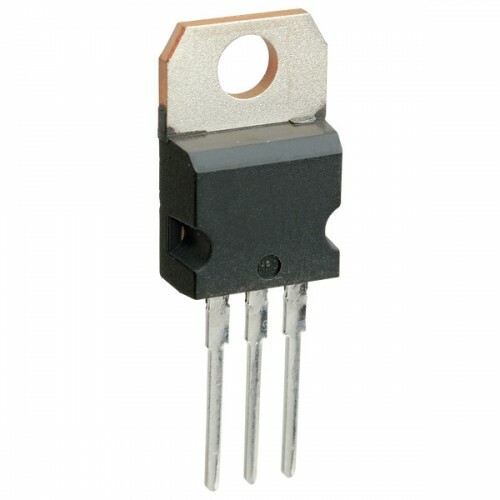 The LM78XX series of three terminal positive regulators are available in the TO-220 package and with several fixed output voltages, making them useful in a wide range of applications. Each type employs internal current limiting, thermal shut down and safe operating area protection, making it essentially indestructible. If adequate heat sinking is provided, they can deliver over 1A output current. 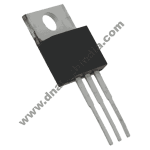 Although designed primarily as fixed voltage regulators, these devices can be used with external components to obtain adjustable voltages and currents. 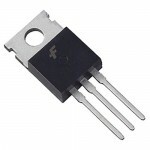 LM7818 voltage regulator has output of +18V DC and 1Amp current.